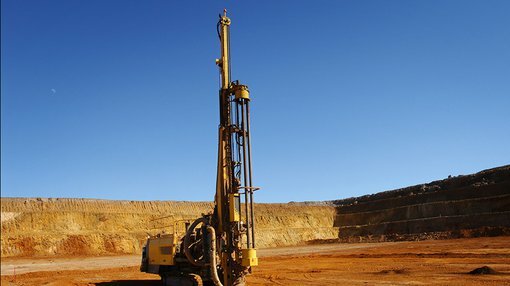 Elysium Resources (ASX:EYM), a metals junior based in Australia, has commenced Phase 2 of its drilling programme at Lloyd’s Copper Mine at the Burraga Copper-Gold Project in New South Wales (NSW). Elysium’s prime focus has recently switched to its flagship Burraga Copper-Gold Project, following a Board overhaul earlier this year. The Burraga Project consists of three continuous exploration licences (EL6463, EL6874, EL7975) and one exploration licence application (ELA5454) covering a total area of approximately 221 sq. km. Having completed Phase 1 of its exploration programme last month, Elysium has swiftly moved to commencing Phase 2 — a two-hole, 600 metre reverse circulation (RC) programme at its Lloyd’s Copper-Lead-Zinc (Cu-Pb-Zn) prospect in NSW. Although, it is early stages in this programme and investors should seek professional financial advice if considering this stock for their portfolio. Previously in Phase 1, Elysium intersected [email protected]% Cu, 0.1% Zn and 12.4 g/t Ag, from samples collected to the east of the known resource. Phase 2 intends to test the extent of mineralisation further north where Elysium’s geologists have a less clear understanding of the underlying geology. 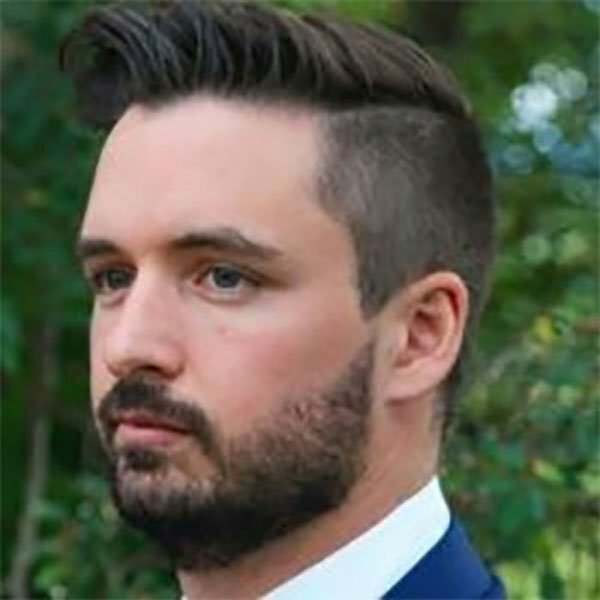 Elysium’s Lead Geologist Alex Tunnadine, says Elysium’s tenements are located on the Lachlan Fold belt, “which houses some of Australia’s biggest gold mines including Newcrest Mining’s Cadia and Evolution Mining’s Cowal pit”. It is hoped that the superb mining results achieved by larger, more mature miners can be emulated over the coming years as Elysium progresses towards defining a Resource at Burraga, before moving onto mine design, larger infrastructure development and eventual mining activity. Drilling is expected to be completed within one week, subject to drilling conditions. 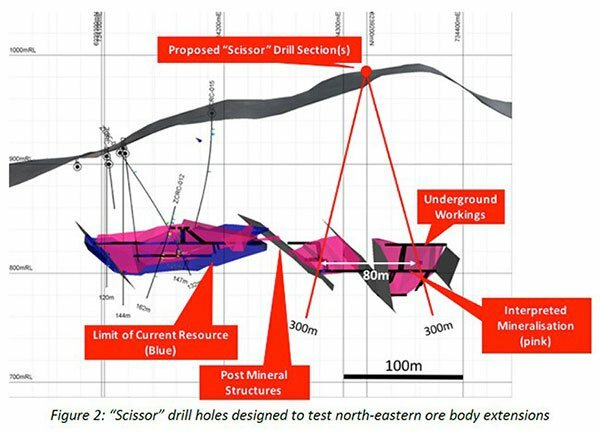 At the latest update, drilling has commenced on the first 300 metre hole and will be followed by a second 300m hole to be drilled from the same pad, in what Elysium describes as “scissor holes” (shown in the illustration below).